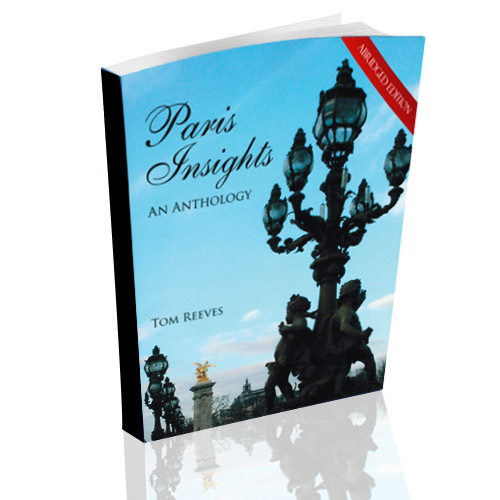 We are pleased to present the FREE abridged edition of Paris Insights – An Anthology! Whether you are a person planning to visit Paris someday, or an armchair traveler who loves to imagine going there, we think that you will enjoy learning about some of the reasons why the City of Light sparks so much interest as a traveler’s destination. To get your FREE copy now, click on the "Like" button of our Paris Insights Facebook page. To access the page, click HERE!